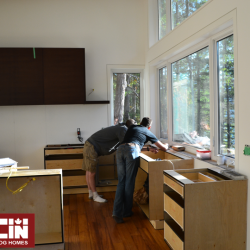 About Our Construction | Tamlin International Homes Ltd.
Building a Tamlin Prefab Home makes it possible to build quickly, save money, and be assured of the quality of your home build. Manage or build your home, yourself. Tamlin supports owner-builders with knowledge and systems designed to make the process work smoothly. For more information about what’s involved in being an owner-builder, check out our Frequently Asked Questions page. Tamlin provides organized systems that builders enjoy working with. We have an extensive network of builders we can recommend, and are always interested in meeting qualified builders who would like to be considered for our Builder Network. 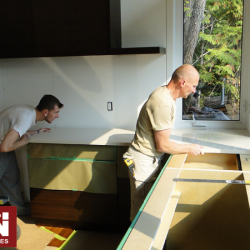 Within the Greater Vancouver region, hire Tamlin to expertly construct your home. For more on this option, please click here to visit our General Contractor website. 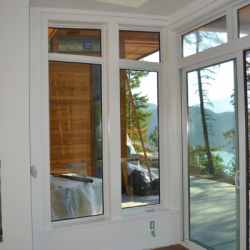 Tamlin provides support for Owner-Builders, referrals within our Builder Network, help finding quality trades, and General Contractor Services (locally within the Vancouver BC area). 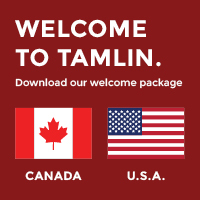 At Tamlin, with our 40-year proven home package system and careful attention to details, we will provide a customized level of construction support to meet your building needs. Some clients choose to be their own “general contractor” for construction having Tamlin help them take their project to the “lock-up” stage of construction while others prefer a “full build” with Tamlin as the general contractor. On this page we explain the different options. Are you an owner who would like to build your own home or be highly involved in the project management? We can help you understand how much of the building process you might manage by yourself. Tamlin is known for our world-class service, helping owner-builders realize the dream of building their own home. We are able to provide the construction expertise and “fill in the gaps” to enable owner-builder clients to coordinate their own construction. 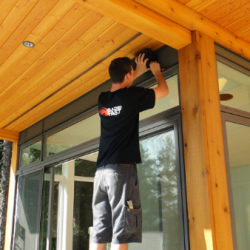 Our home package system allows you to manage the process of getting your home to “lock-up” quickly and on-budget. Len and Cathryn Aune, 108 Mile House, B.C. Tamlin is a Registered BC Housing (formerly HPO) Warranty Builder in the Vancouver (Lower Mainland) area and throughout British Columbia. For those requiring a full-service general contractor, Tamlin is registered under the Home Warranty program, to offer a complete house construction service. 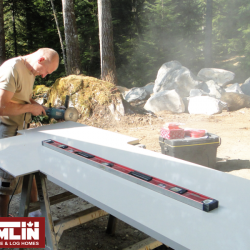 Outside of the province of BC, Tamlin has a network of qualified builders or we can arrange dependable building crews for construction. Depending on your building location, we also have the flexibility to provide a customized level of project management to suit your building needs. For more information about Tamlin’s General Contracting services, please click here to visit our General Contractor website.